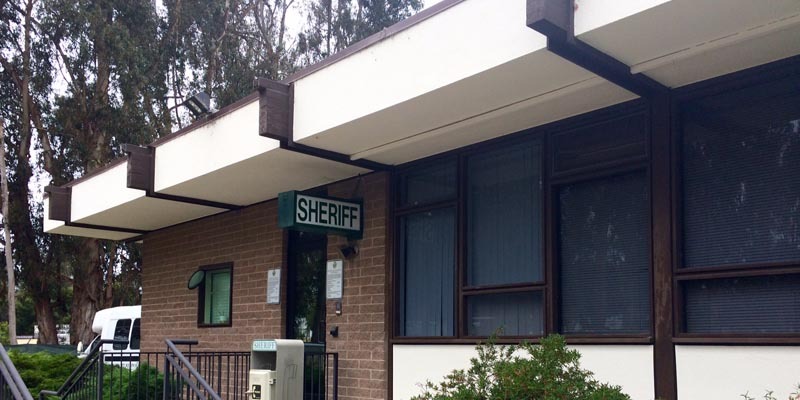 The Carpinteria Station, located in the southernmost area of Santa Barbara County, provides law enforcement to the unincorporated county areas of Montecito, Summerland, Carpinteria Valley and to the City of Carpinteria. 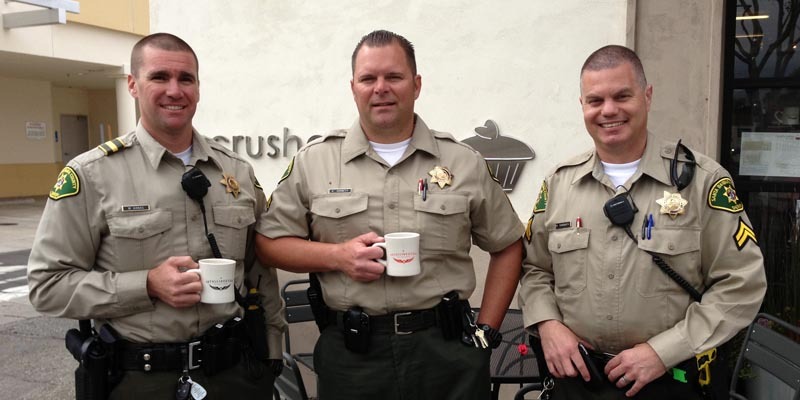 The Sheriff’s Office contracts with the City of Carpinteria for police services. 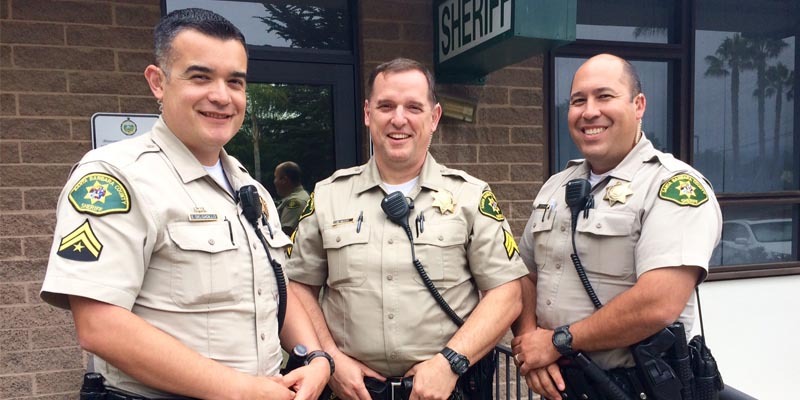 As the public safety first responders, Sheriff’s deputies are responsible for law enforcement, investigations and crime prevention. We are proud to help protect this beautiful coastal community which is valued not only by the residents lucky to call this area home, but also to the many visitors that are drawn to its small town charm. 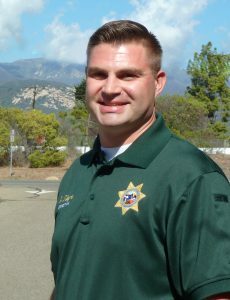 Lt. Brad Welch, of the Sheriff’s Office, oversees the Carpinteria Station. 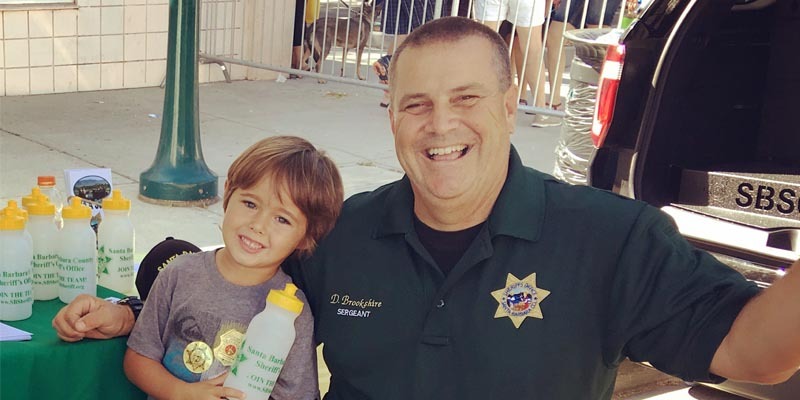 Detective Adam Alegria is the Community Resource Deputy. The team of dedicated deputies and detectives who are assigned to the Coastal Division are honored and proud to serve this great community. Their mission is to protect life and property and to respond promptly to citizen requests for assistance. They are requested, on a daily basis, to provide assistance for life-threatening incidents, investigations with regard to crimes committed and the apprehension of those responsible as well as non-emergency incidents. 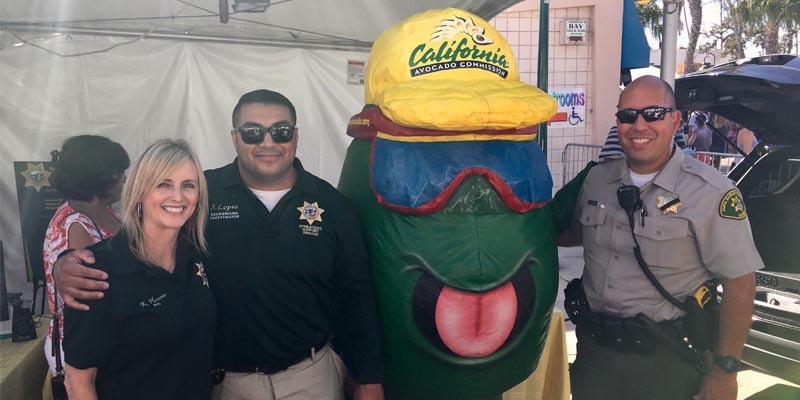 The deputies at Carpinteria station also consider themselves a part of this community and are great examples of a community oriented policing model approach where residents and deputies work together side-by-side to help reduce and prevent crime. The Carpinteria station also is in charge of the Boat Abatement Program to remove vessels becoming beached along the County’s unincorporated shorelines. 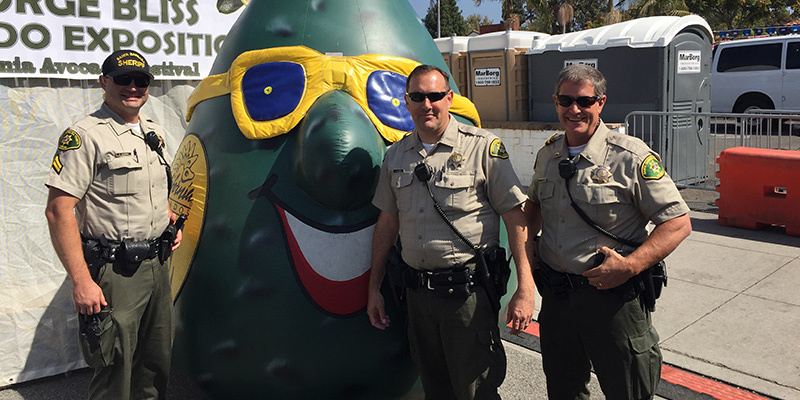 For more information on the city of Carpinteria click here.